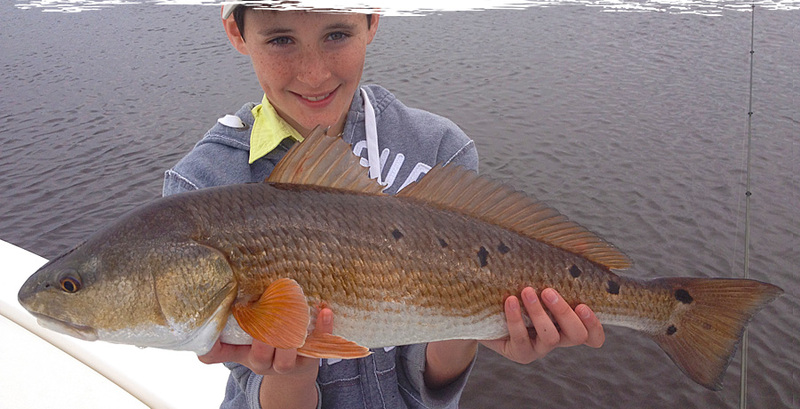 In St. Augustine, our Inshore Fishing Charters target Redfish, Trout, and Flounder year-round. 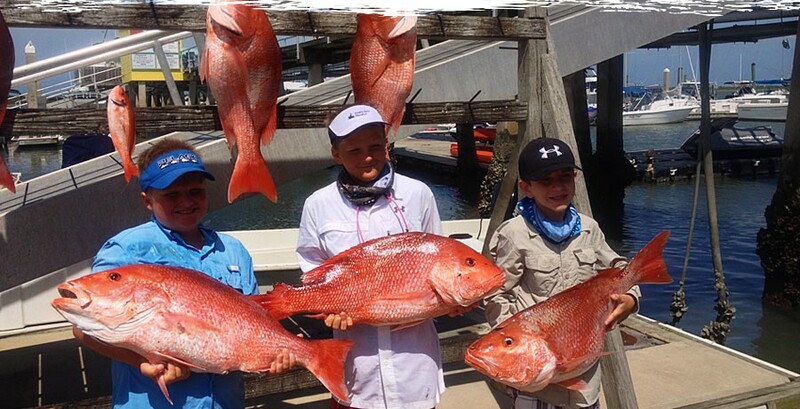 We also catch Sheepshead, Jack Crevelle and Black Drum during their season. 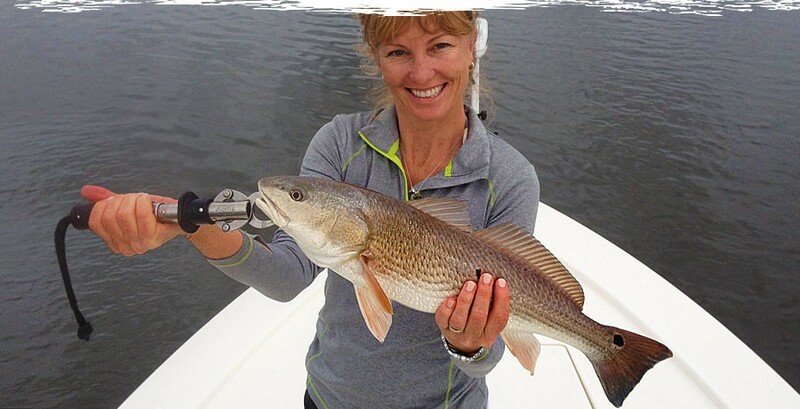 For inshore we fish the Tolomato River (Intracoastal Waterway), salt marshes, and all the backwaters that comprise one of the most bountiful marine estuaries in the entire world. 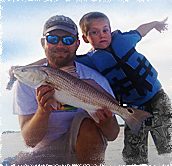 The Offshore waters of St. Augustine produce mighty Bull Reds, Cobia, Sharks, Triple Tail, Barracuda, Kingfish, Amberjacks and Tarpon. 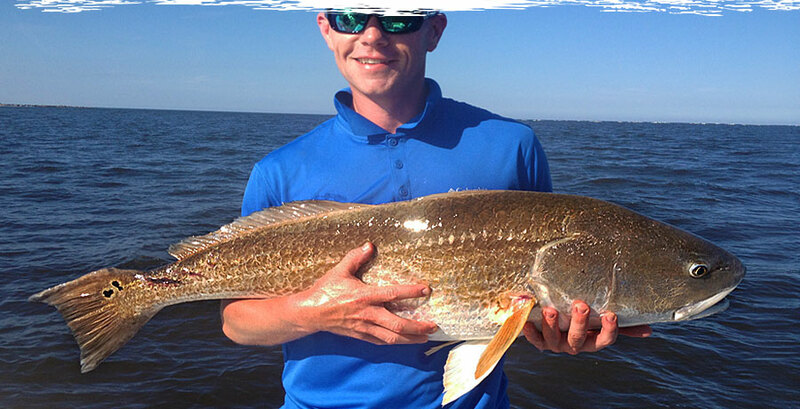 Charters range from 1 to 15 miles offshore, and are available April thru September. 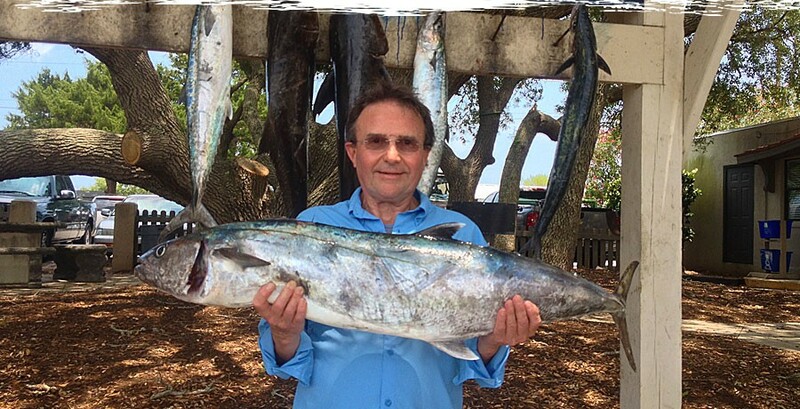 Nearshore fishing varies from sight-fishing Cobia in the spring, to trolling along artificial reefs, to fishing near shrimp boats for Tarpon.